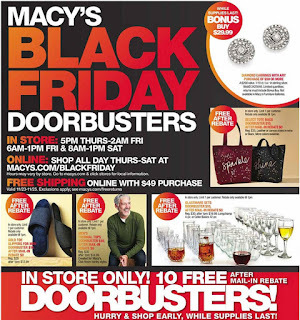 Amy's Daily Dose: Macy’s Black Friday Ad Released TONS OF FREEBIES!!! Macy’s Black Friday Ad Released TONS OF FREEBIES!! !